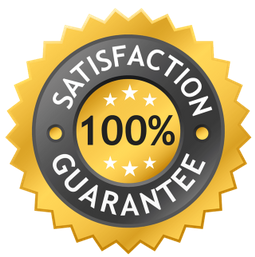 Our End of Tenancy Cleaning package guarantees your deposit back on cleaning services. 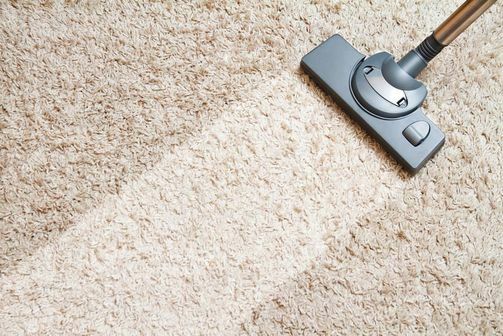 We're confident that we will clean your residence to the highest possible standard - we never miss a spot. Leaving a property is a stressful time, made even more so by the expectation to leave it spotless! Most of our customers simply hand the job over to us. We take care of every detail to ensure your residence is looking the best that it can. Our end of tenancy package is a cost effective solution that provides you with the best possible service, leaving no stone un-turned. We are also happy to offer each of our package services individually - just give us a call and let us know your requirements.